We would just like to share with all of you that Phil is off on a new adventure. 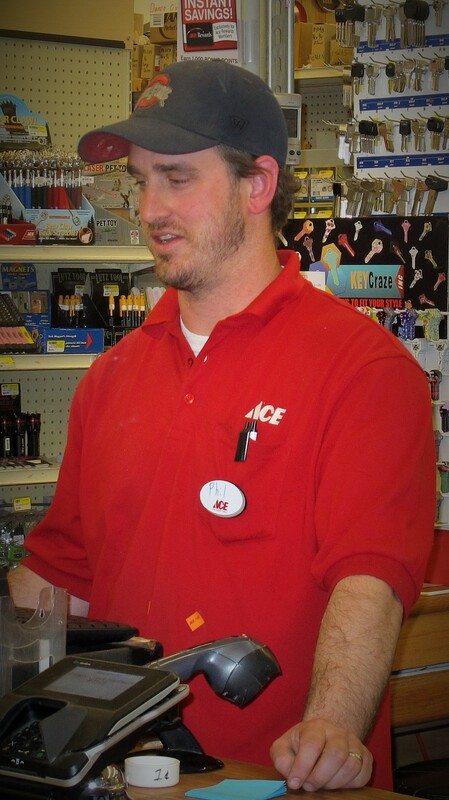 We’ve enjoyed having him work with us at our Cripple Creek Ace Hardware and Supply store for the past year and appreciate the time he spent with us. Now, however, he’s decided to take a career path that will lead him to other opportunities. We wish Phil and his wife, Carrie, the best of luck and happiness in all that they do.